In 2012, Magneti Marelli was again alongside the main motorsport teams as they came to victory in the most important world competitions. Specifically, this year Magneti Marelli provided support to the teams in the achievement of the following victories: drivers’ and constructors’ titles in Formula 1, drivers’ and constructors’ titles in the WRC (World Rally Championship), rider’s title in the MotoGP, drivers’ and constructors’ titles in the IRC (Intercontinental Rally Challenge). Thanks to the partnership with different teams, Magneti Marelli was at the top of the podium even in the Superbike World Championship, in the AMA SBK (American Superbike Championship), in the GP2 and GP3 series, in the FIA GT, DTM (Deutsche Tourenwagen Masters), WTCC (World Touring Car Championship) and GT WEC (World Endurance Championship), as well as in the Indycar and Le Mans Series. 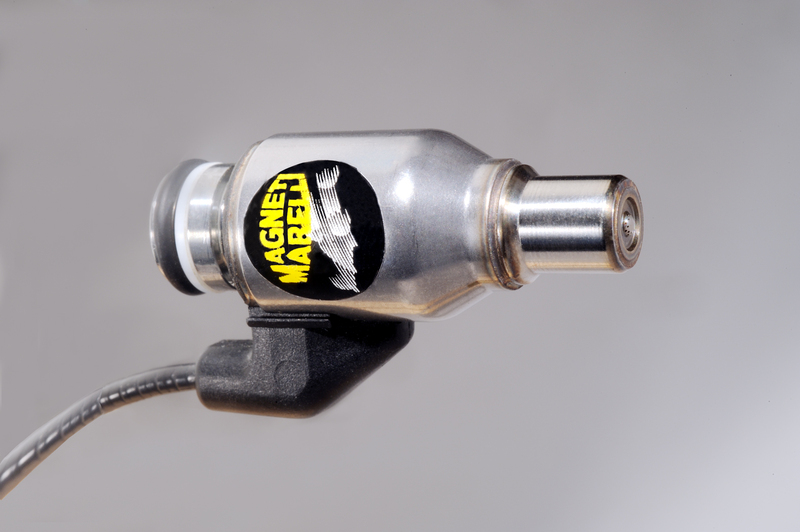 Magneti Marelli’s leading technologies once again played the starring role in world motorsport. These include the KERS (system for the recovery of kinetic energy under braking), the electronic engine control units, the injectors, and the data acquisition and telemetry systems. These results drive Magneti Marelli to develop yet more new technologies to use during the upcoming seasons, such as, for example, the ERS system developed for the some top motorsport competitions, which combines the recovery of kinetic energy under braking with the energy generated by exhaust gases. The other technologies include, specifically for Formula 1, a two-way WI-FI data transmission system from vehicle to infrastructure (e.g. : race car-pits), and injectors and pumps for GDI engines with operating pressures up to 500 bar. In MotoGP, from 2013 Magneti Marelli will give all teams access to an electronic control system that offers the possibility to use an engine and chassis control unit with built-in datalogger, in addition to the relevant tuning and data analysis tools, dashboard, toggle switch on the handlebars and the inertial platform.